This year Nottingham Rugby Club are celebrating their 140th anniversary. 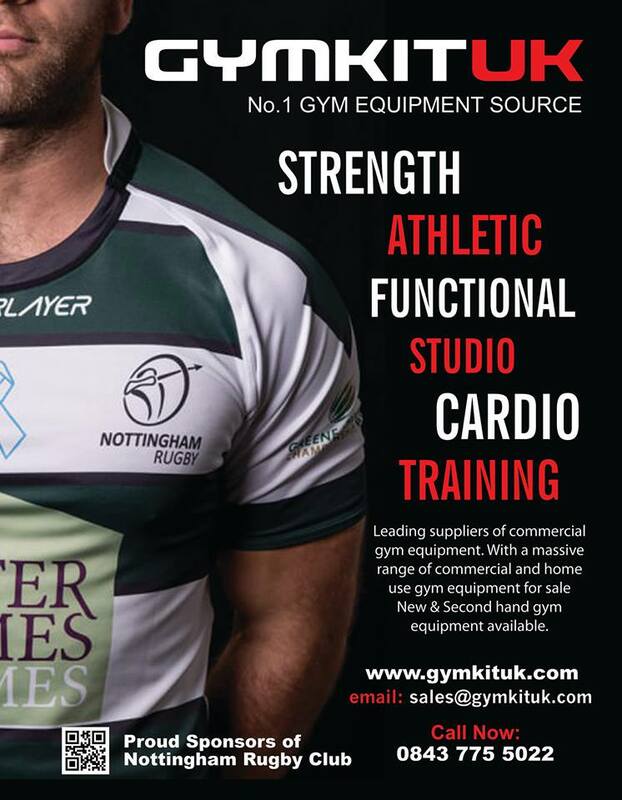 Gymkit UK are proud to announce that for the second year running we are sponsoring the club. Best of luck with the 2016/2017 Rugby season.